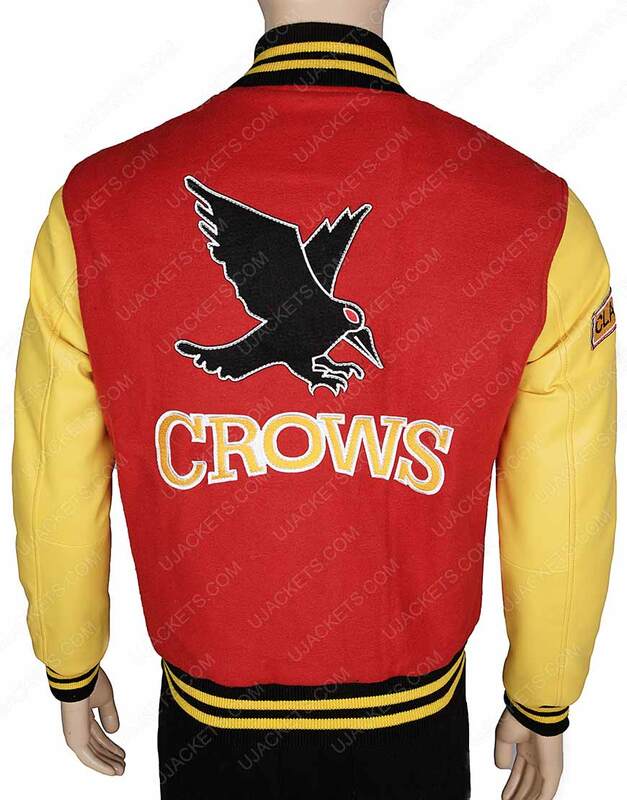 Get meticulous glaring presence in the party taking on this creatively fashioned Smallville Crows Jacket that is a fine masterwork of cognate art and quality, and is deliberately made for all the intrinsic attiring lovers. 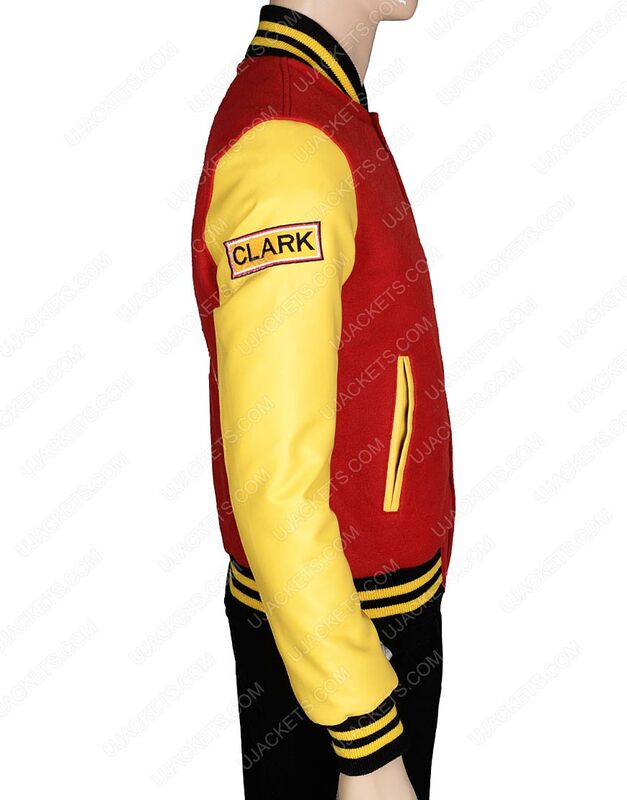 It is comprehensively made from the cotton blend material and has been tailored with the leather sleeves for emulating cognate outlooks. 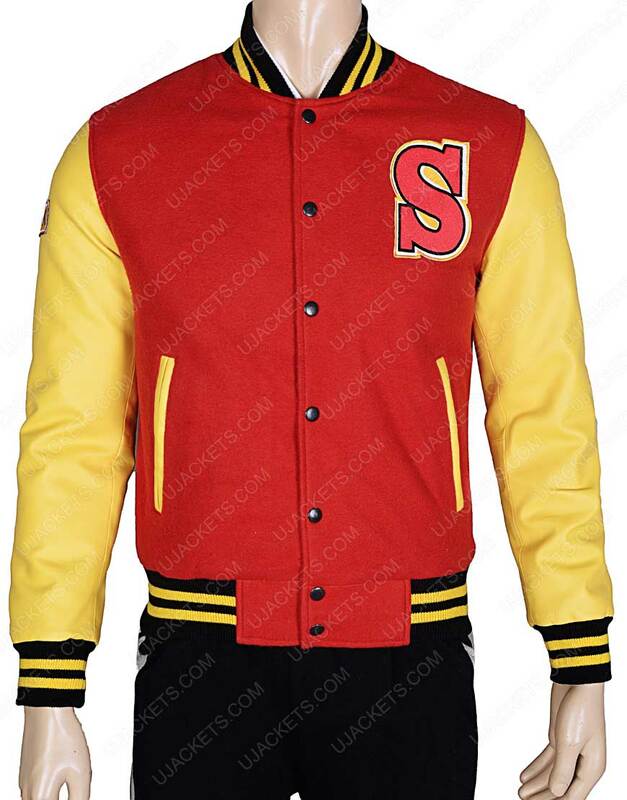 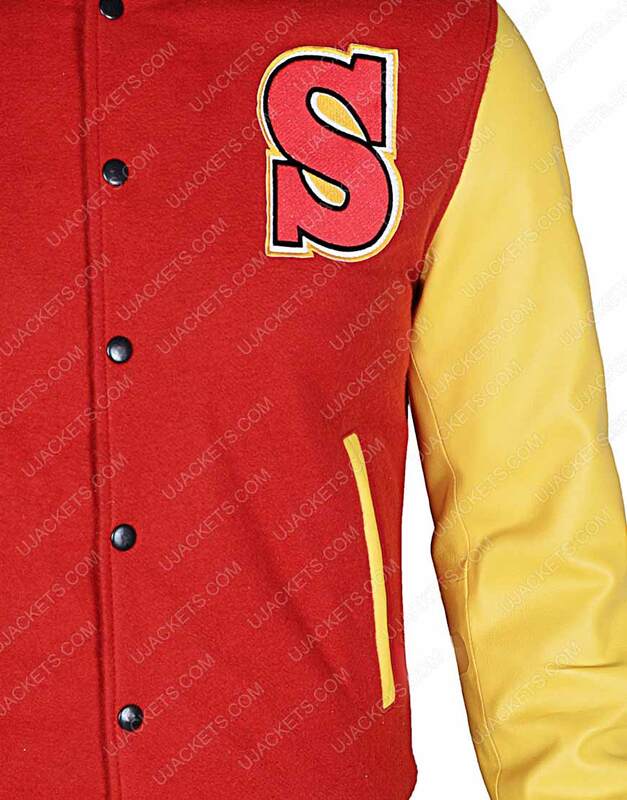 This Smallville Varsity Jacket has been fastened with the classy buttoned conclusion on its front, and has been given with the nifty pockets on its side waist for having your special holding within.